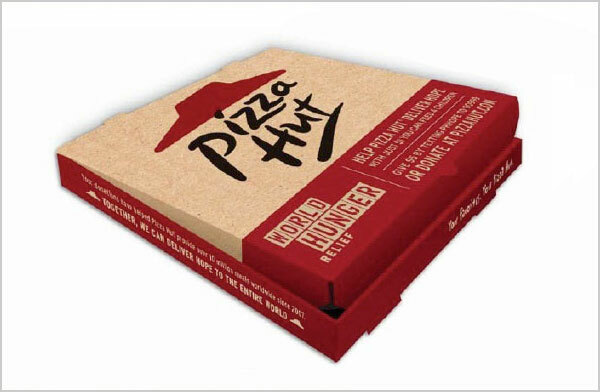 Hay Friends! 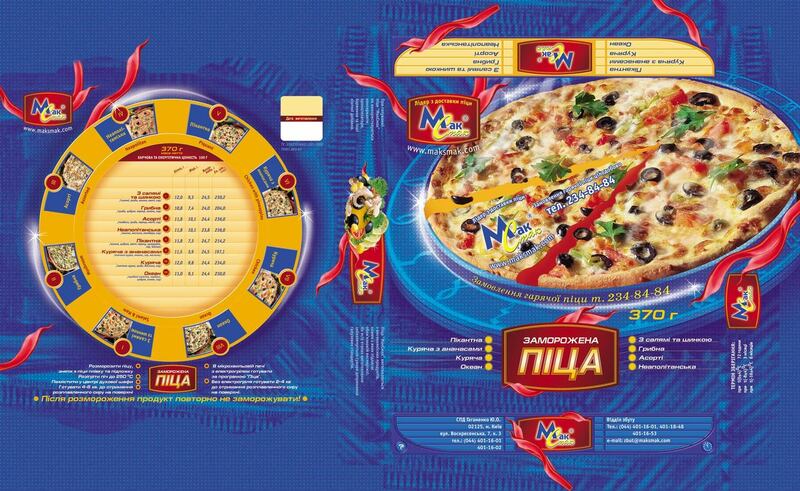 Today what I have in collection for you is creditably advantageous. 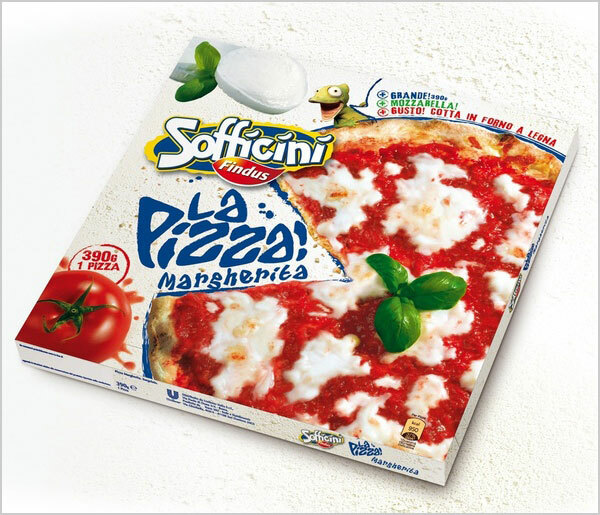 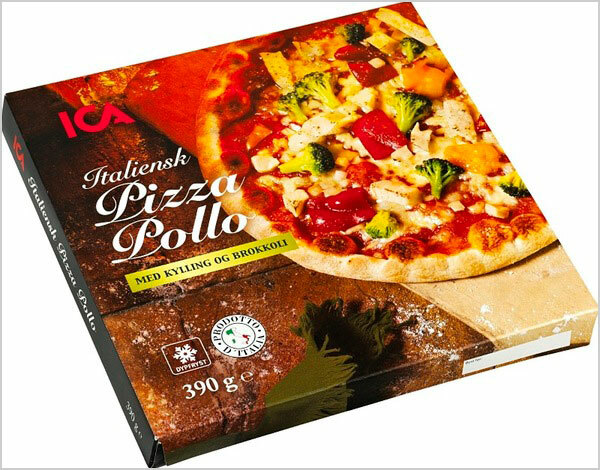 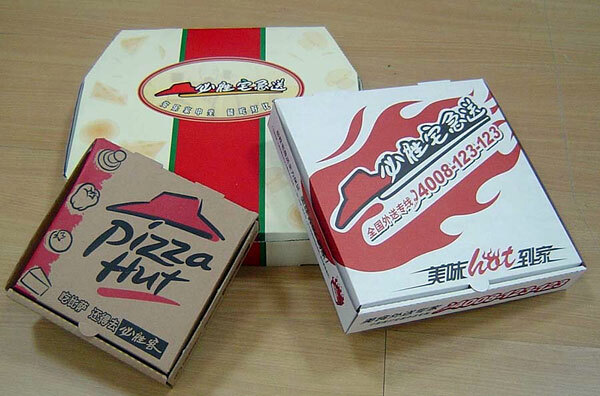 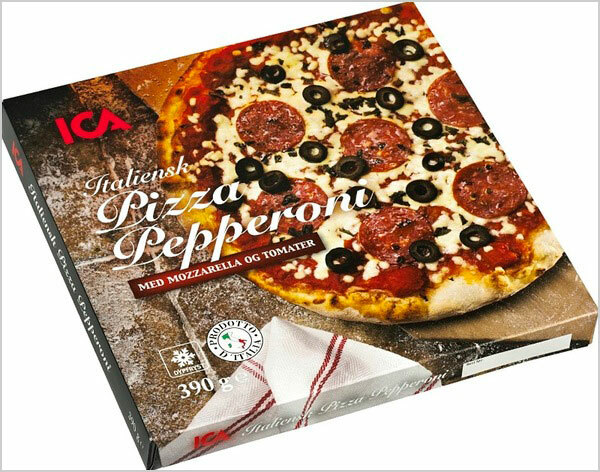 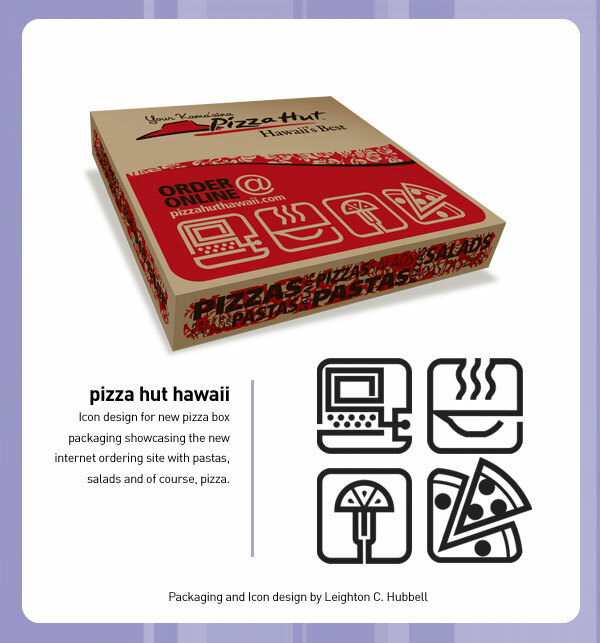 It is all about sour & spicy Pizza packaging ideas. 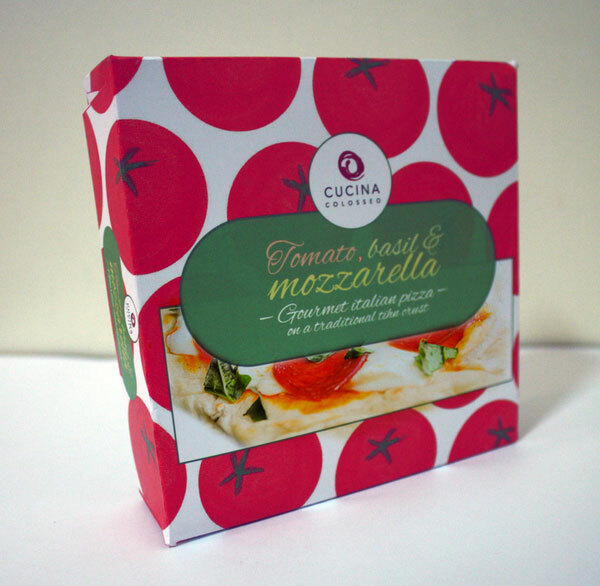 In order to make any product attractive and stunning most of the emphasis falls on the inventive and creative packaging design of it. 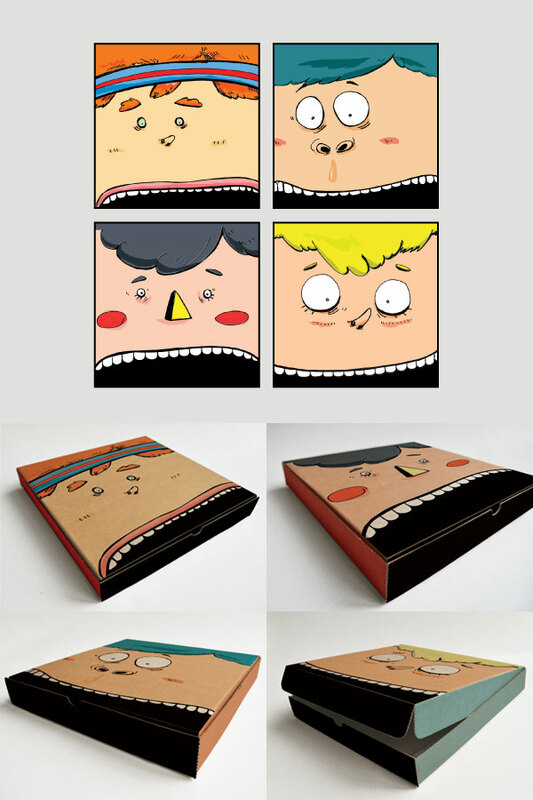 Nevertheless effective packaging of any product gives it a soul. 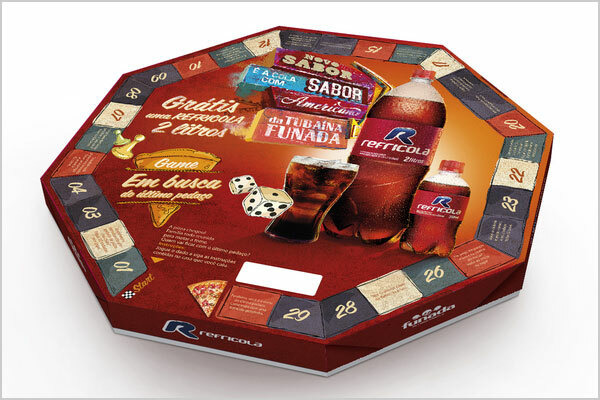 It multiplies & enhances the outlook of the product. 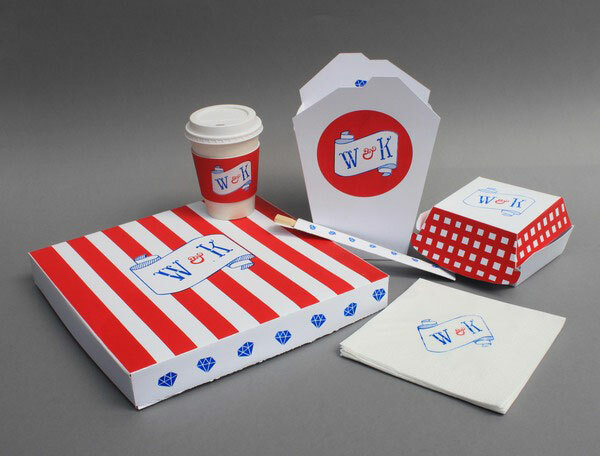 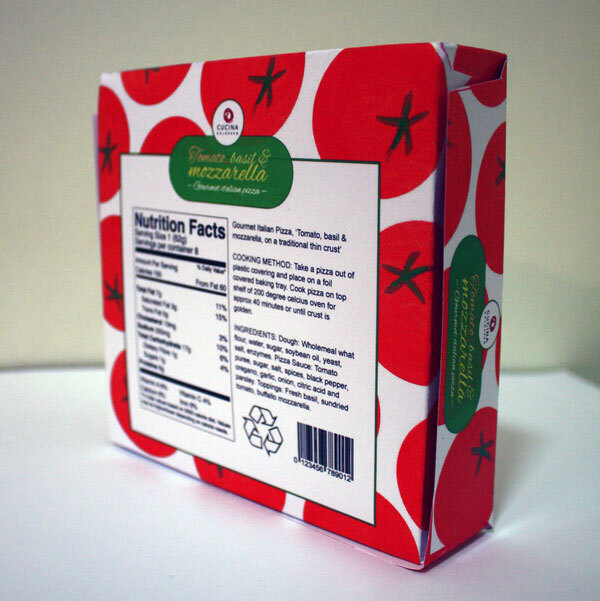 To make your packaging design more valuable and attractive you can also take benefit from Online Printing Services. 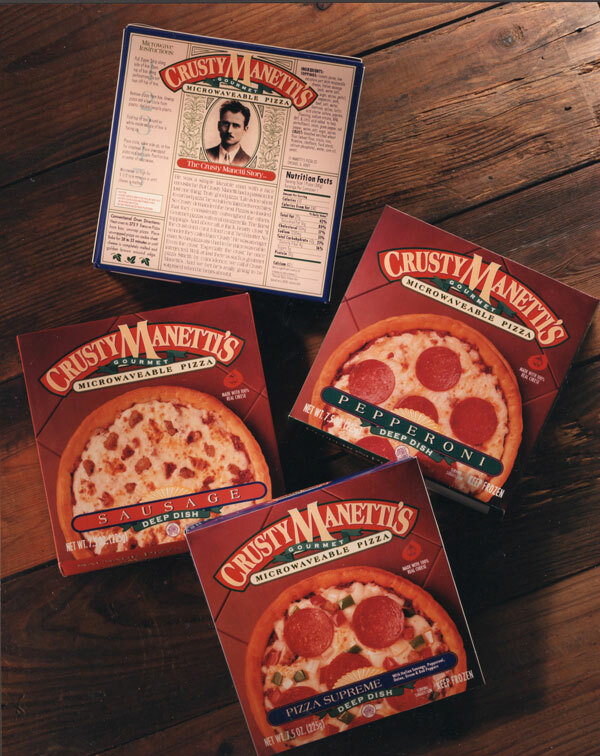 Most of us have a profound craving for Pizza. 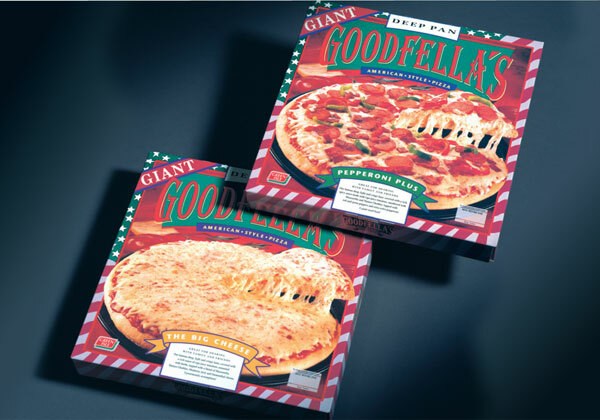 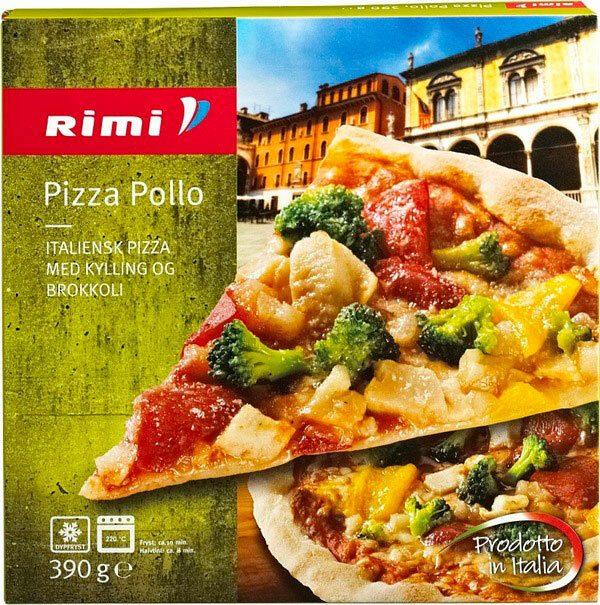 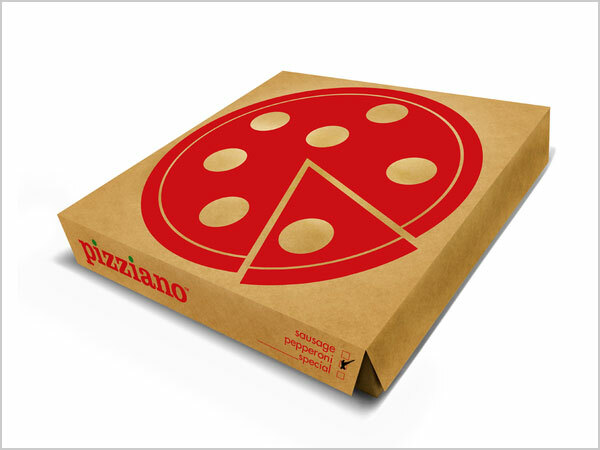 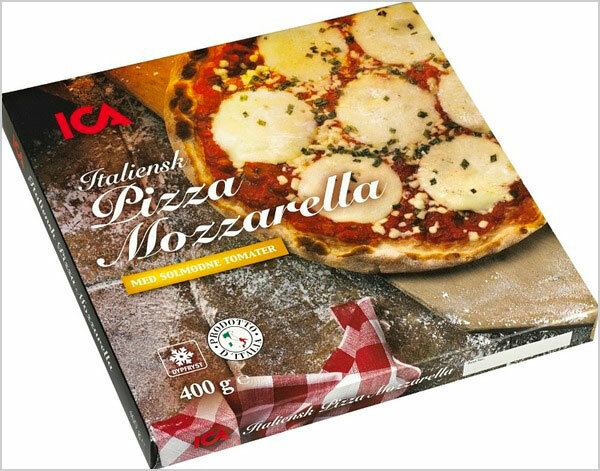 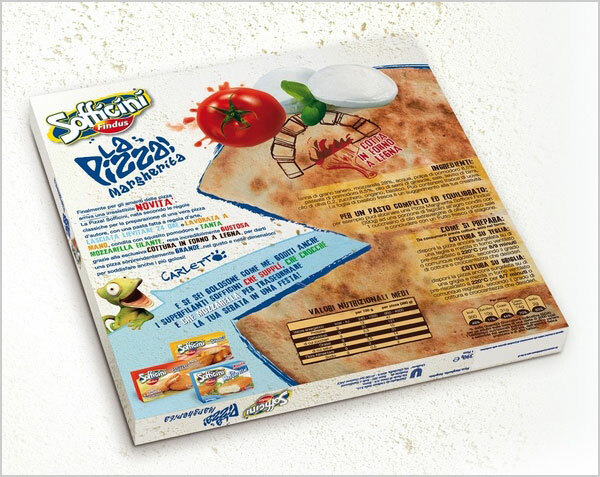 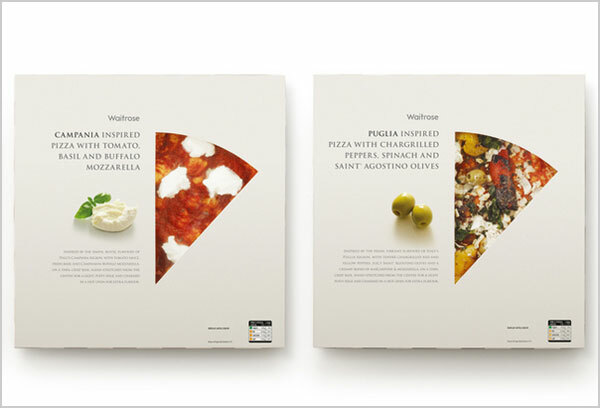 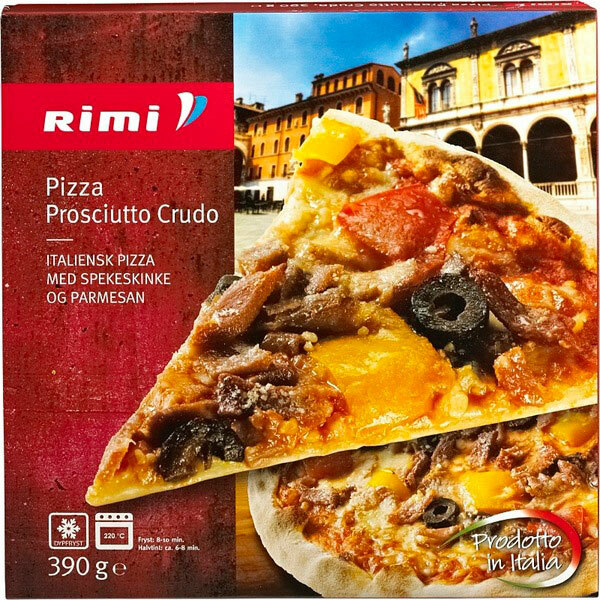 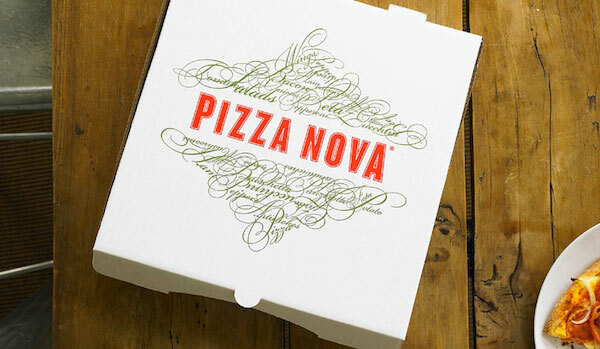 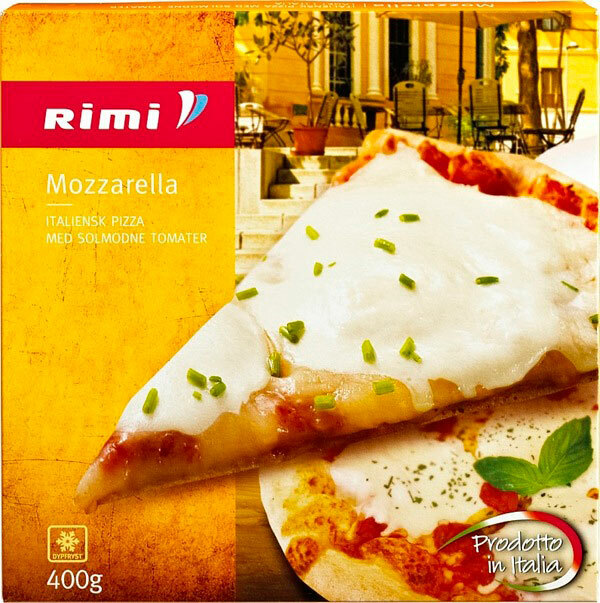 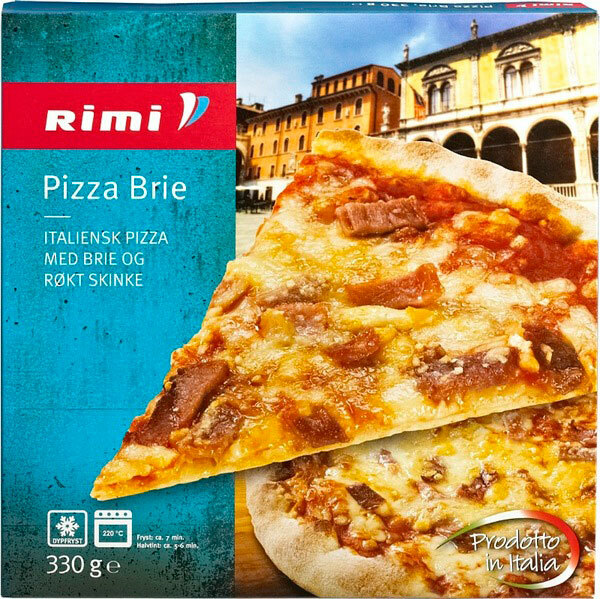 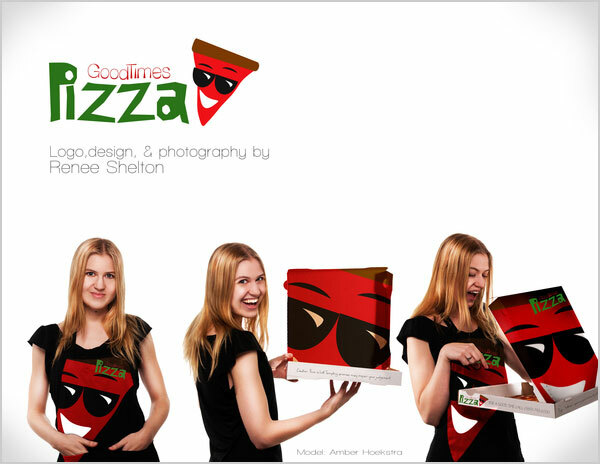 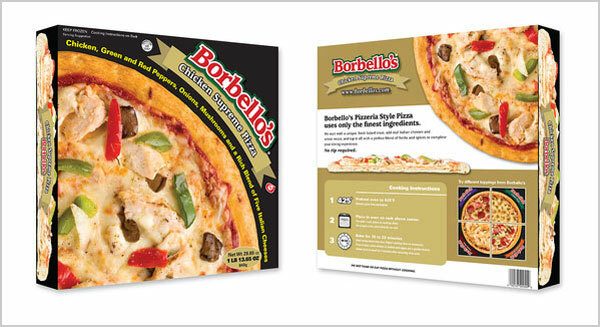 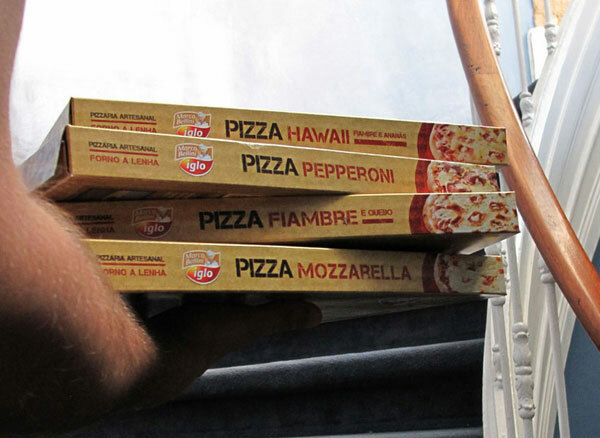 Aren’t amazing if the pizza packaging amplifies & multiplies your desire to eat it? 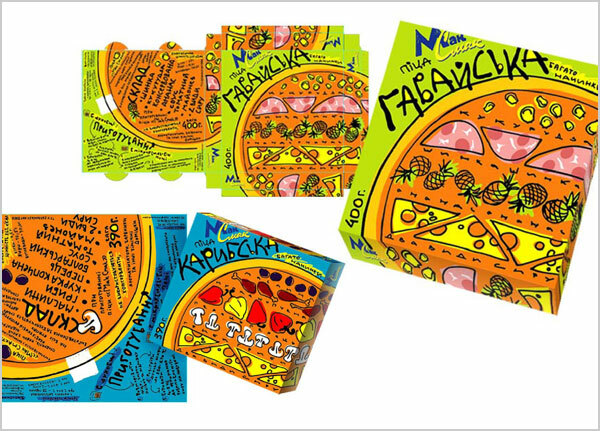 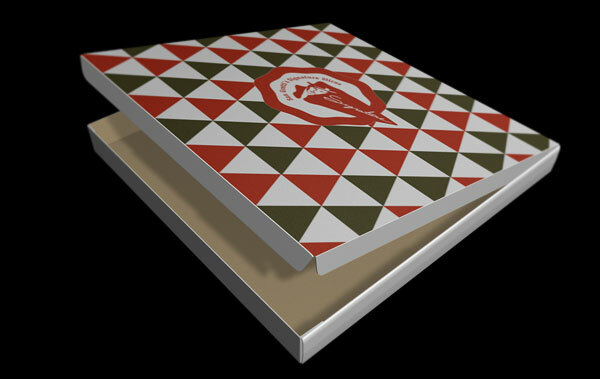 The assemblage of 25 + sour & spicy Pizza Packaging design ideas can become a source of inspiration for you. 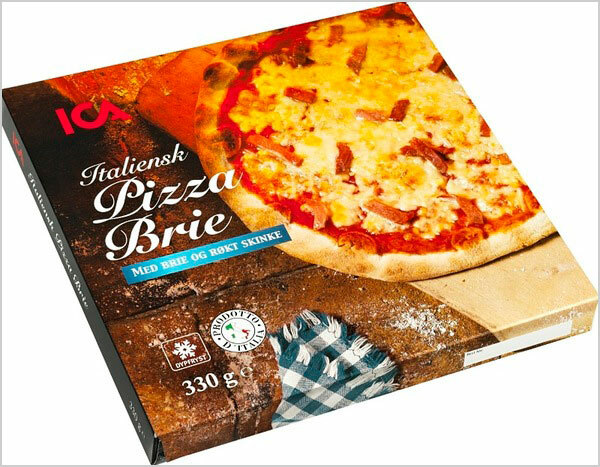 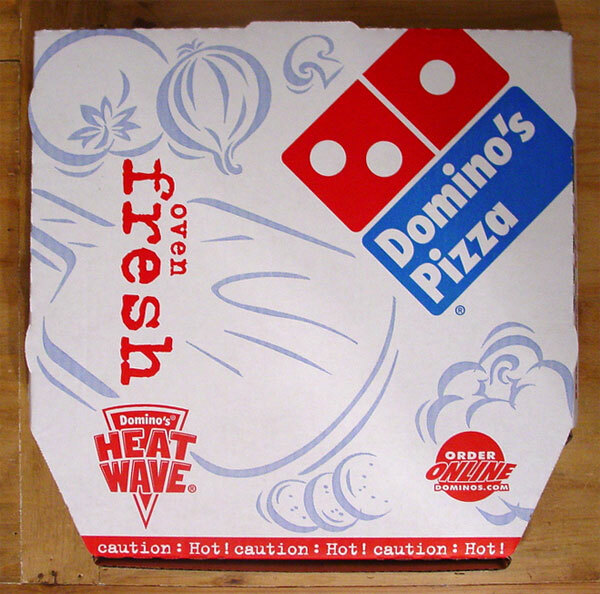 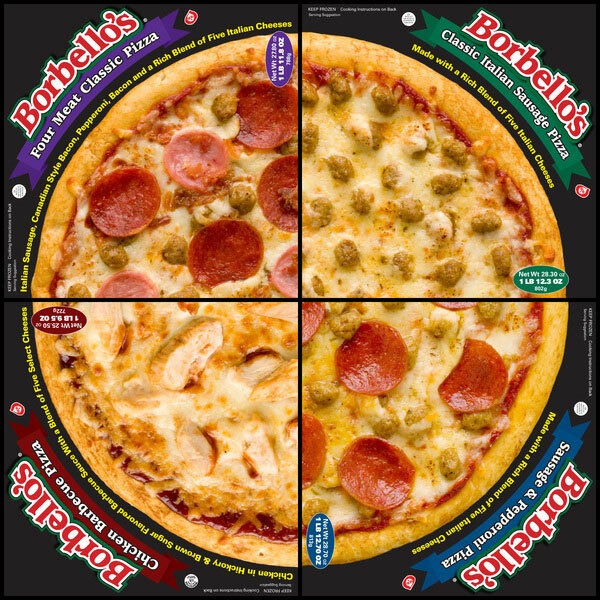 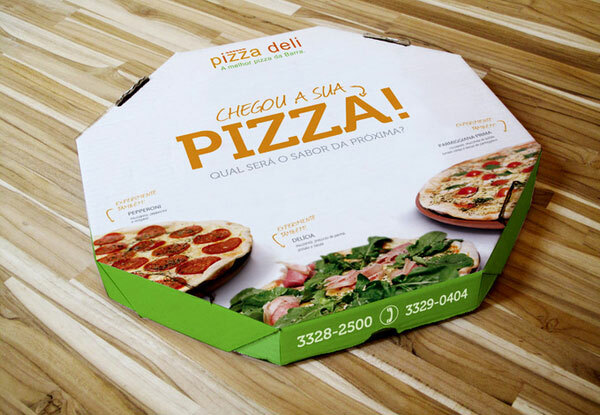 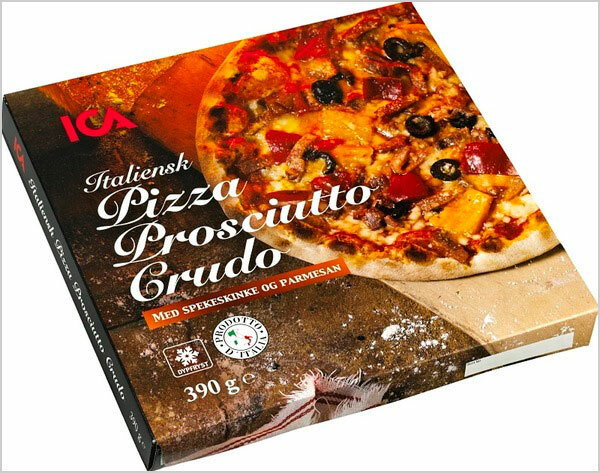 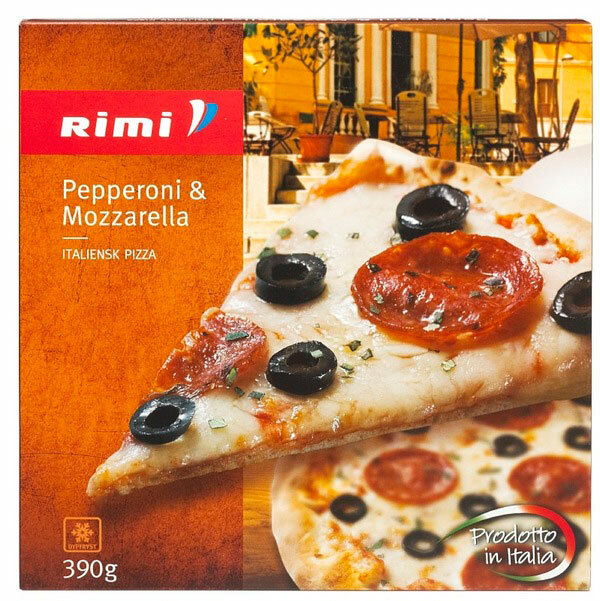 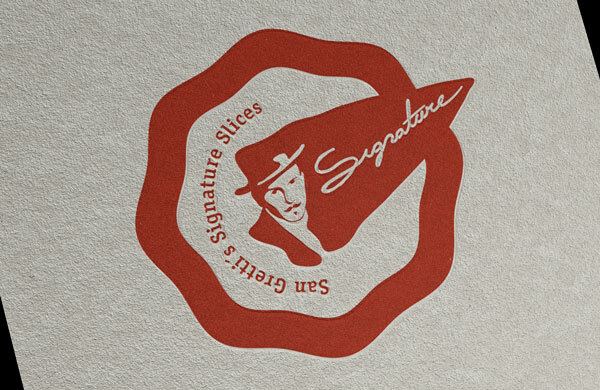 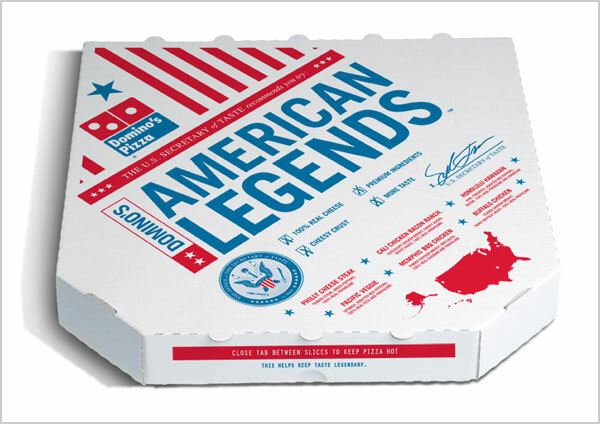 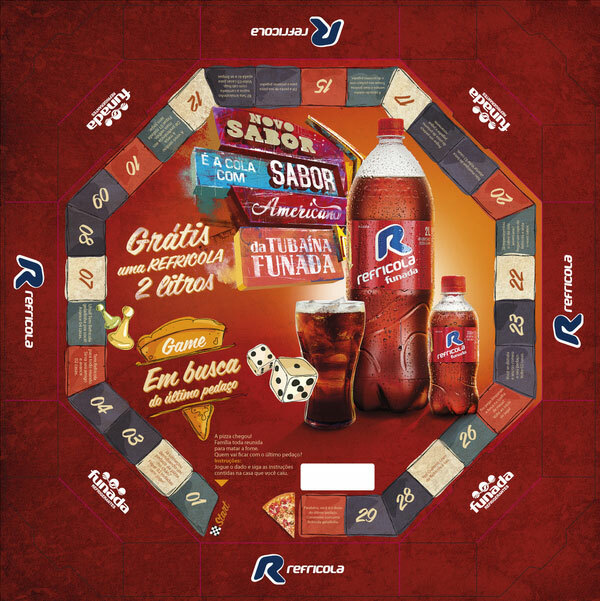 The insignias and the appetizing scheme of the pizza packaging designs very unambiguously display the resourceful idea behind the designs. 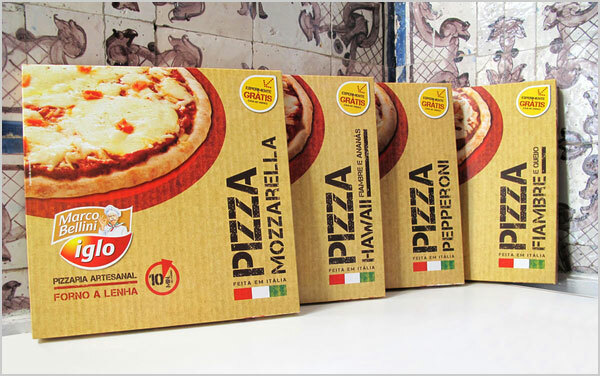 These sour & spicy Pizza Box ideas are surely going to tempt you all the more with their tasty stance. 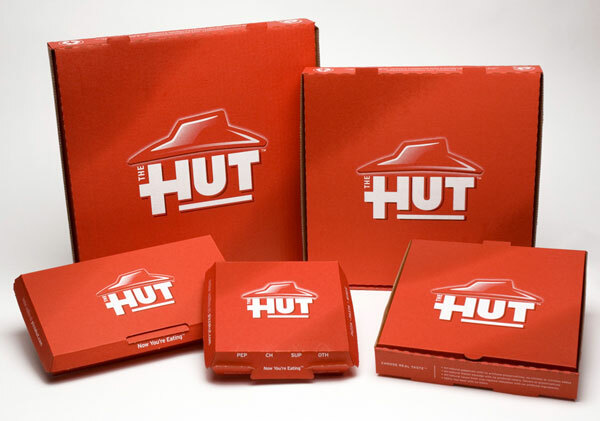 Take it away. 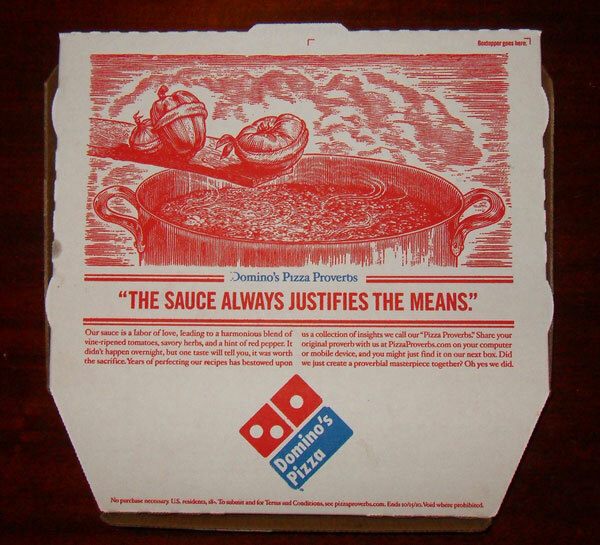 Domino’s Pizza Proverbs: The Source always justifies the means.